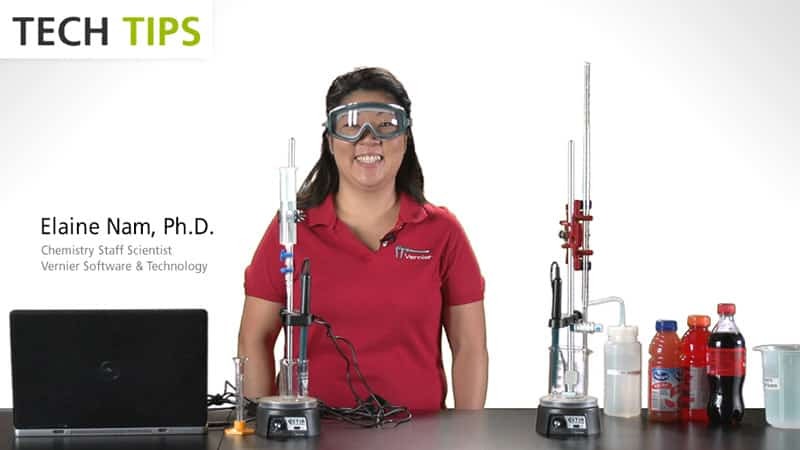 Use the Graph Options to better illustrate the scientific principles in your experiment. Change which variables are plotted on each axis, connect or disconnect data points, and give your graph a title. When doing an experiment in Logger Pro, the action happens primarily in the graph. When you collect data, that data is recorded to the data table, and is plotted in real time. Seeing the graph being drawn while you observe some scientific principle, is a wonderful experience and a powerful learning tool. 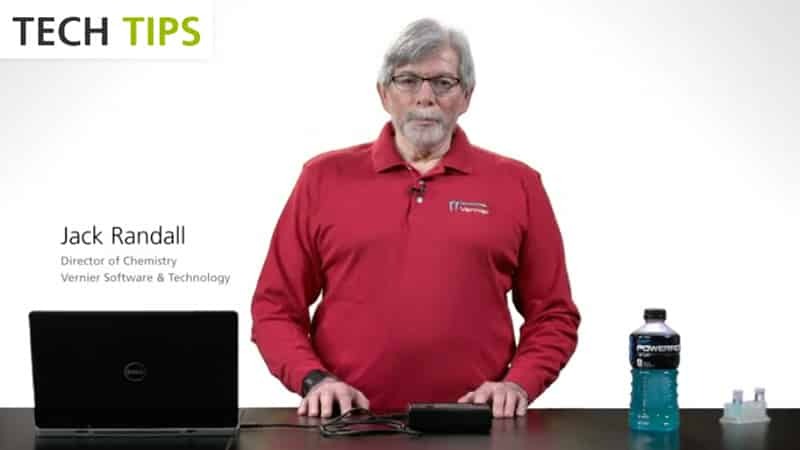 In this video, I'll show how to use the graph options to better tailor your graphs to illustrate the scientific principles in your lab. The data collected here was part of the lab "Newton's Second Law," from Physics with Vernier. In this lab, I connected a Dual-Range Force Sensor, an accelerometer, to a dynamics cart. I held onto the force sensor and wiggled the cart back and forth. 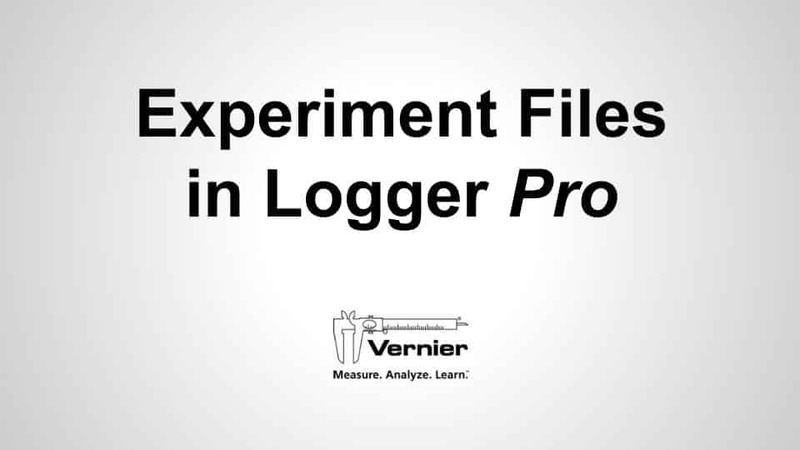 Logger Pro recorded both the force and acceleration data. Netwon's Second Law's relationship between force and acceleration. 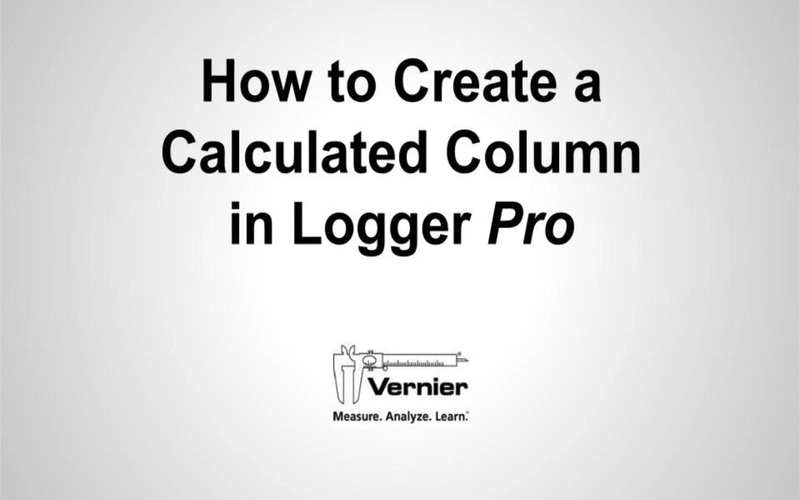 By default, Logger Pro has recorded these quantities with respect to time. But since I have data for both, recorded simultaneously, I can choose to plot force versus acceleration. I can choose what is plotted on each axis by clicking on the axis title. I'll change the horizontal axis to plot acceleration. The relationship between force and acceleration looks pretty linear, so I'll do a quick linear fit. I can make further changes in the Graph Options menu. You can find the Graph Options menu either by right-clicking on the graph, or by selecting it and going to the Options menu above. First, I can add a title to the graph. 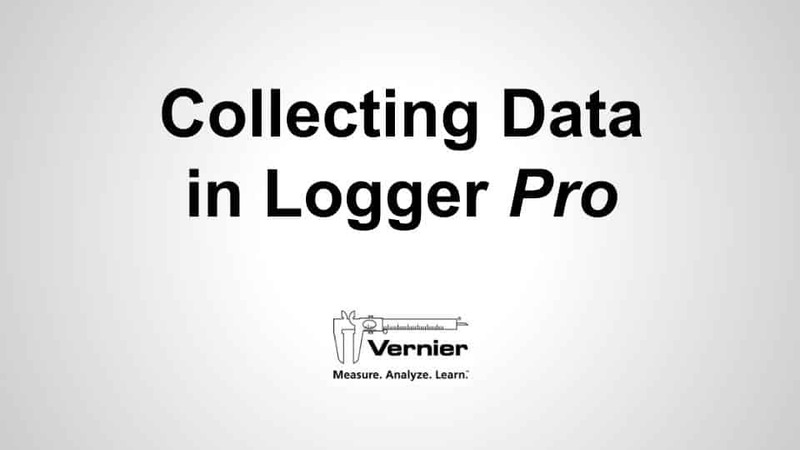 By default, Logger Pro connects one data point to the next. If you'd like to turn that option off, uncheck this box here. For this force versus acceleration graph, it makes more sense not to connect the data points. In this menu there are lots of other options here to change how the data points are plotted, how the grid looks and other graph details. Now that I have the graph set up how I like, I can collect another run of data in the same graph. In fact, you can set up the graph options before or after data collection. Using the graph options is an easy way to tailor your graph to better illustrate the scientific principles in your experiment. 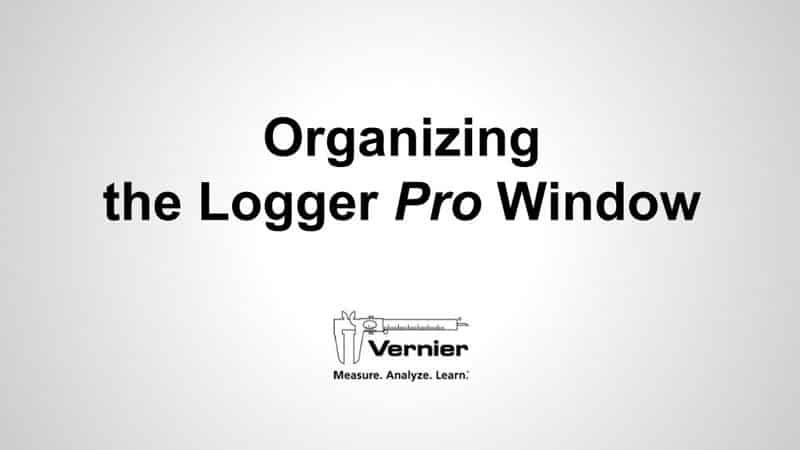 Look for more video tutorials to get the most out of Logger Pro.